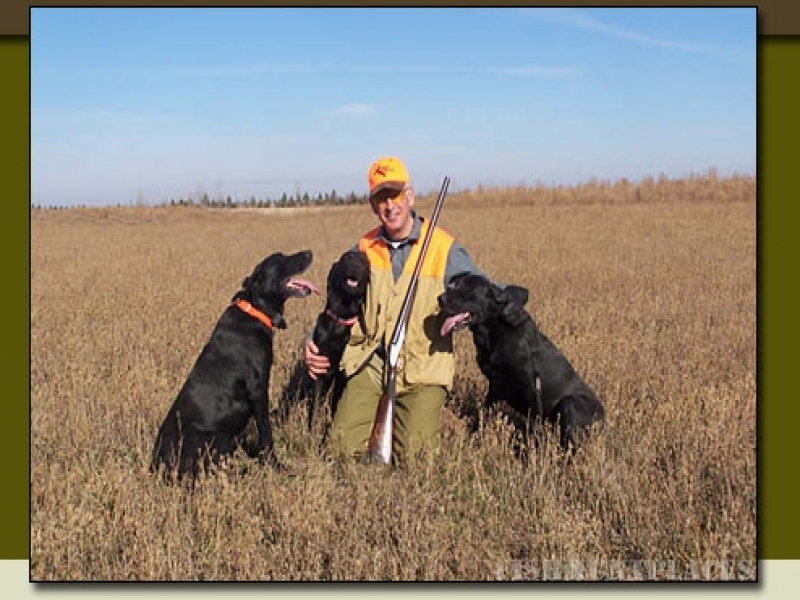 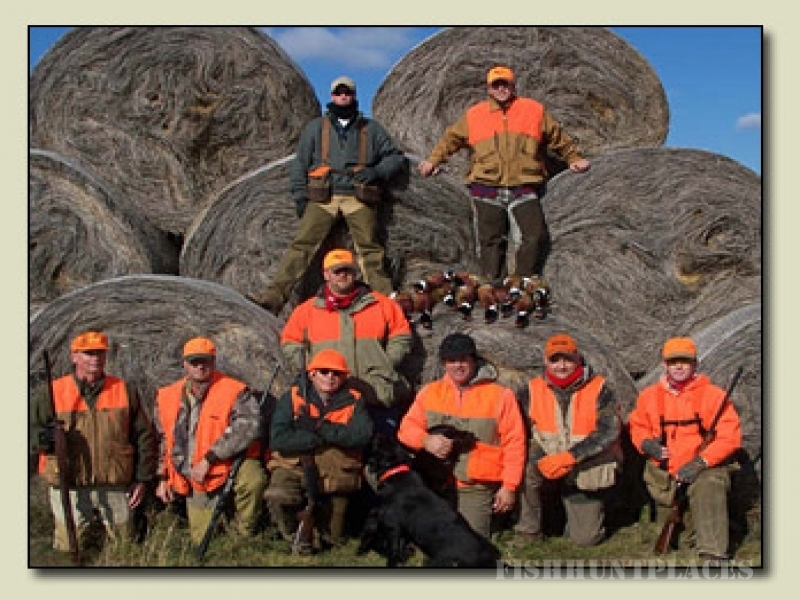 Holt Ranch, LLC specializes in providing prime South Dakota wild pheasant hunting. 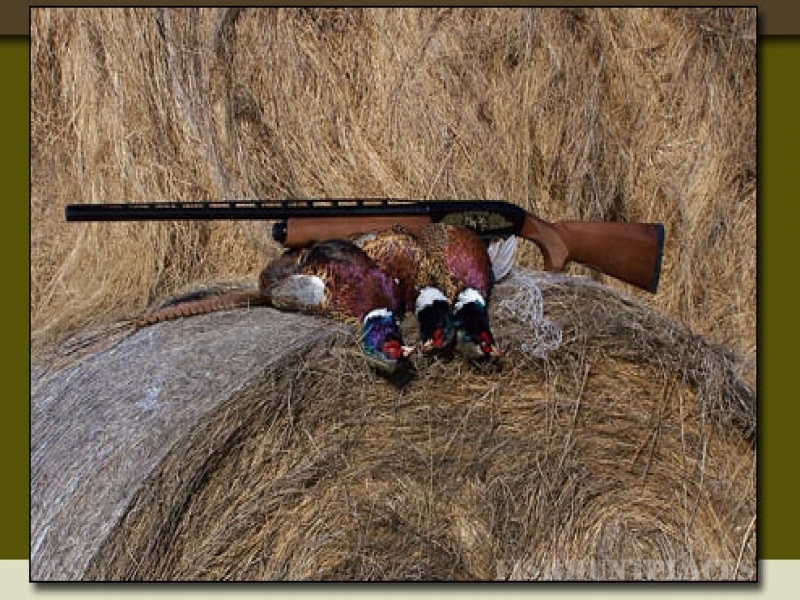 On your hunt you can count on seeing thousands of WILD birds. 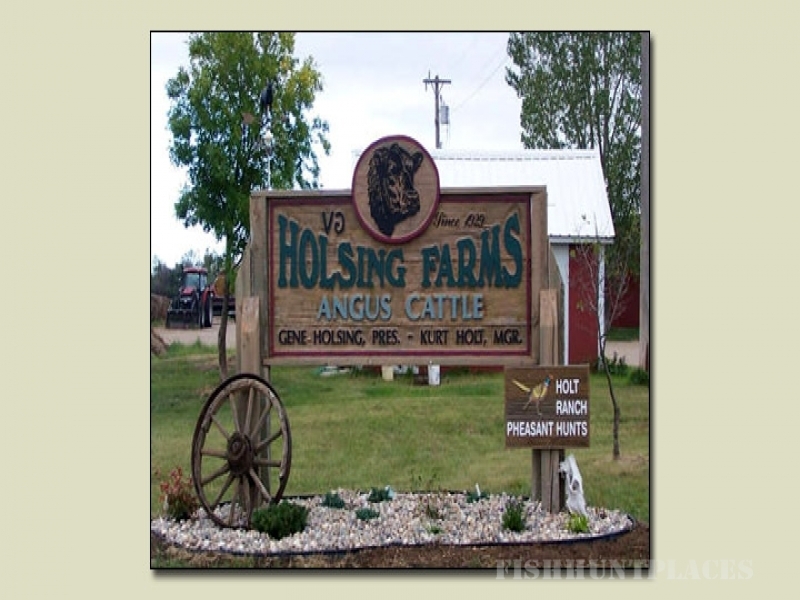 Holt Ranch, LLC is a 7,000 acre ranch that contains food plots of corn and sorghum as well as thousands of acres of native prairie, CRP, sloughs, and tree belts. 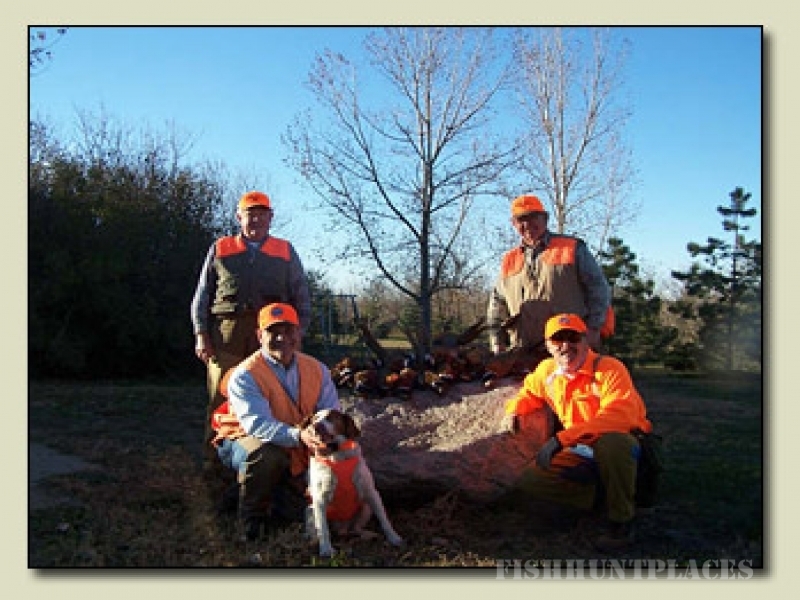 This is a hunter’s paradise with sharptail grouse, partridge, prairie chicken, waterfowl, coyotes, rabbit, fox, white tail deer, and wild pheasants. 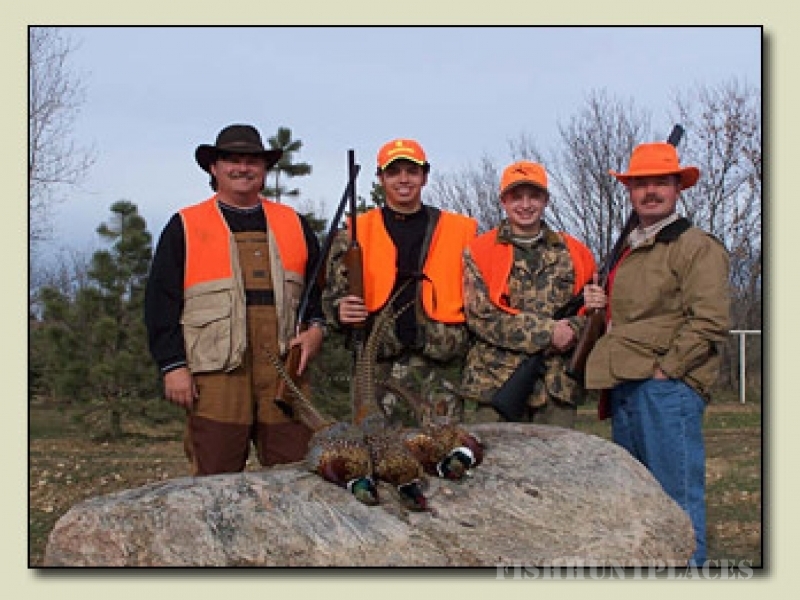 We offer guided and non-guided hunts. 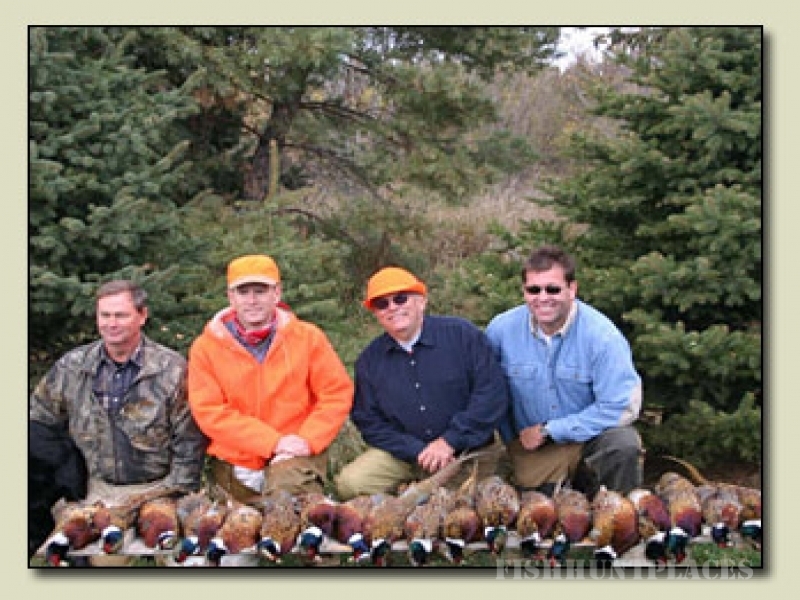 You are welcome to join us for a getaway that you won't soon forget!